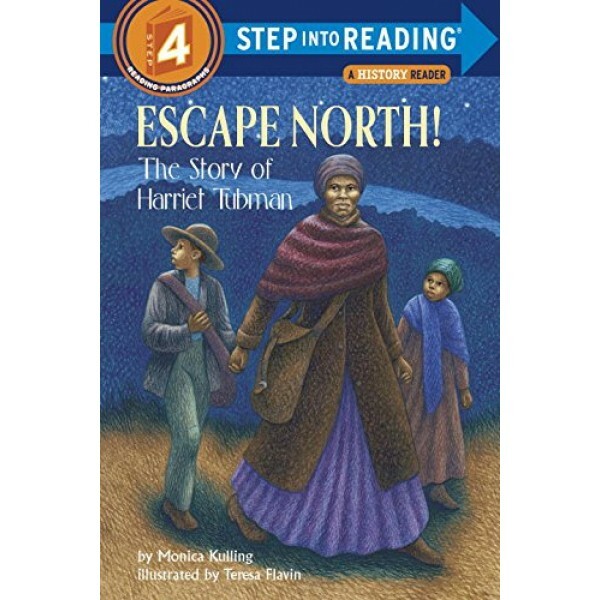 This Step Into Reading Level 4 book provides an easy-to-read, page-turning account of Harriet Tubman's life -- from her childhood in slavery to her years as a conductor on the Underground Railroad to her later work as a suffragette and as a spy in the Civil War. This remarkable true story brings to life one of America's greatest female role models. 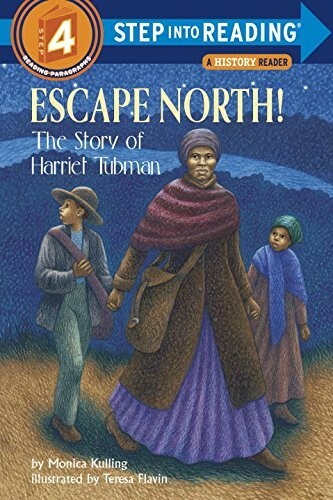 For more books about Tubman, visit our Harriet Tubman Collection.